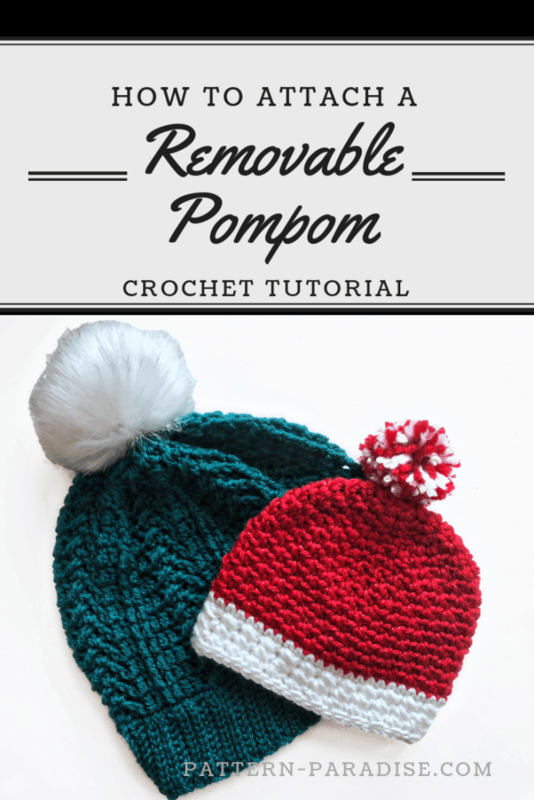 Learn how to attach a removable pompom with this great video tutorial. To pom or not to pom? Now, you can choose either! Learn how to attach a removable pompom to your hats with this great tutorial so you can switch up your style!